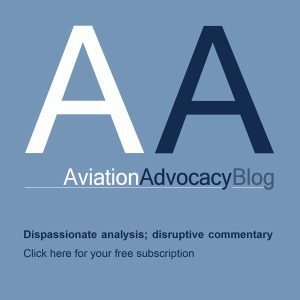 The Future Flight Consortium – led by Garuda Robotics and comprising Singapore Civil Defence Force, Parkway Pantai, Security Industry Institute, Singtel, Arete-M, AirMap, Gemalto, Flare Dynamics, Volans-i, Skyfront, University of Glasgow (Singapore), and Acorn International Network – has been selected by the Civil Aviation Authority of Singapore and Ministry of Transport to develop a connected urban airspace management system for unmanned aircraft in Singapore. 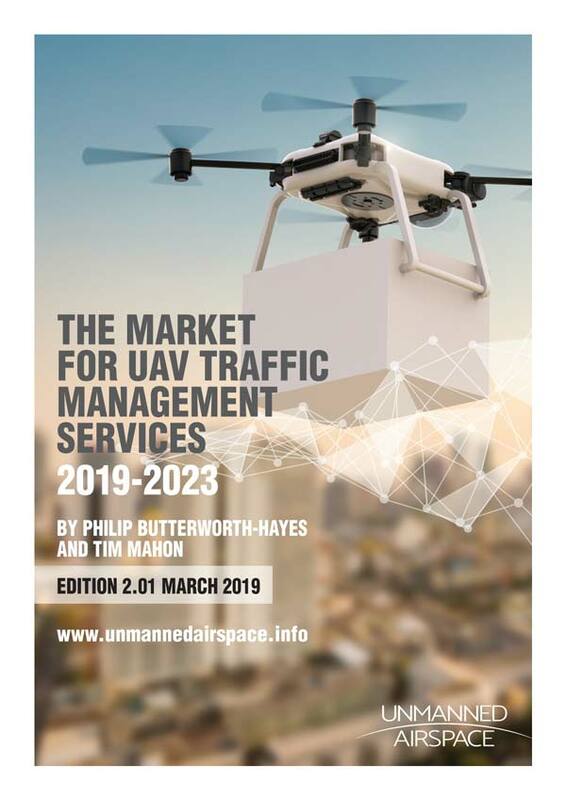 The MOT and CAAS call for proposals will spur the rapid development and adoption of unmanned aircraft systems (UAS) in Singapore across various industries. 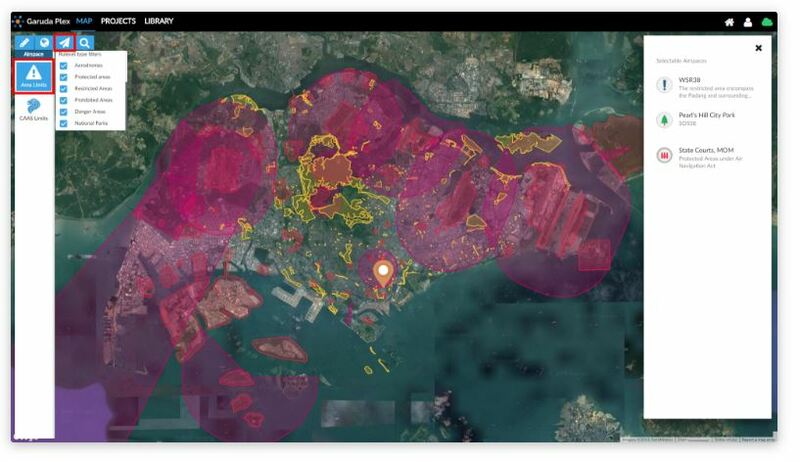 By supporting the development of innovative capabilities, technologies and solutions for navigation, sense-and-avoid, fleet management and UAS traffic management, the program will enable beyond-visual-line-of-sight (BVLOS) flight operations in Singapore’s densely populated urban environment while ensuring safety. The Singapore Civil Defence Force (SCDF) is exploring how to use drones to form an aerial supply chain. “SCDF is in discussions with Garuda Robotics to explore the feasibility of utilizing BVLOS drones in our operations,” said AC Yazid Abdullah, Director, Medical Department/SCDF. “We look forward to enabling first response teams to save more lives by building an aerial delivery method for critical life-saving supplies,” said Mark Yong, Co-founder and CEO of Garuda Robotics. “Skyfront is extremely excited to provide delivery drones for the consortium, as we believe our ultra long endurance VTOL technology can save lives, improve response times, and reduce costs, without putting further lives at risk,” said Dr Troy Mestler, CEO of Skyfront. Parkway Pantai, which operates Mount Elizabeth, Mount Elizabeth Novena, Gleneagles and Parkway East hospitals in Singapore, plans to transport blood samples and specimens by drone between these four hospitals and its central laboratory. “Parkway Pantai is always exploring new ways to provide quality healthcare to our customers more efficiently. Emerging technologies like unmanned aircraft systems allow us to unlock new opportunities in how we deliver care more expediently and better serve our patients,” said Phua Tien Beng, Chief Executive Officer, Singapore Operations Division, Parkway Pantai. “We are excited to be part of the consortium by providing our capability in high payload, long range drones for blood sample deliveries,” said Wesley Zheng, Co-founder of Volans-i. “For the vision to become a viable reality, Gemalto is proud to bring state of the art security technologies to manufacturers, service operators and public authorities.”said Benjamin Binet, Vice President Marketing Mobile Services and IoT at Gemalto.